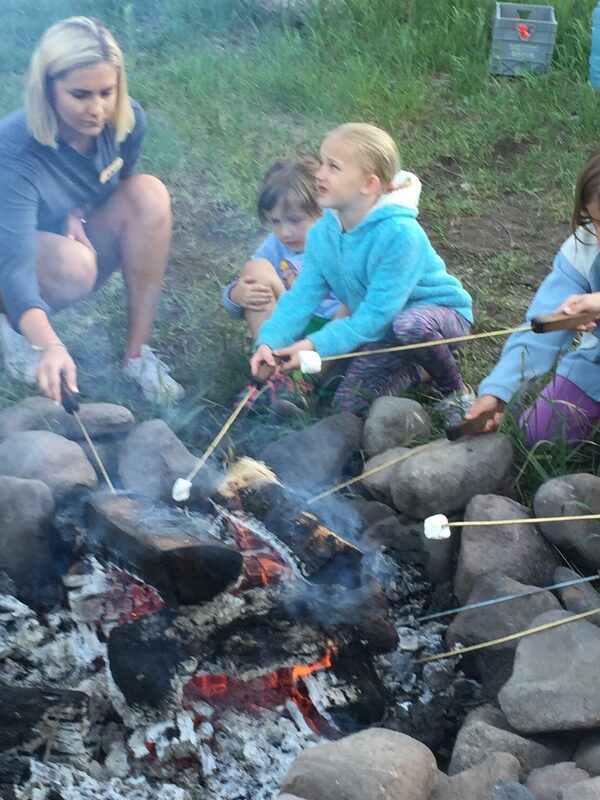 The Rocky Mountain Synod has two beautiful outdoor ministry camps. 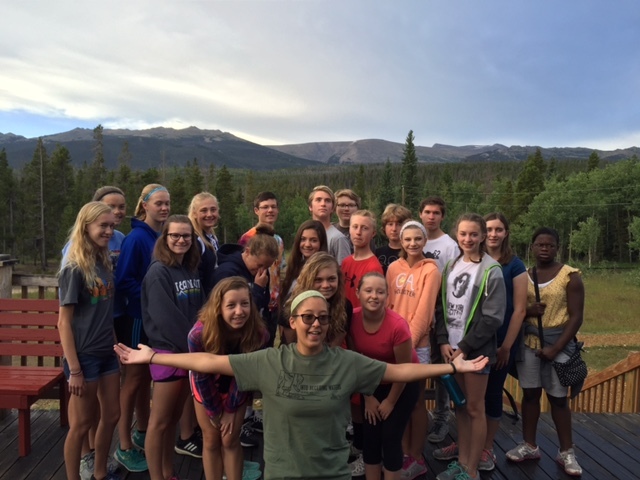 Cross of Christ supports both camps in many different ways. 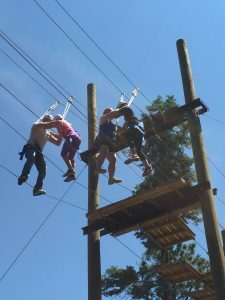 We give financial support to both camps and we strongly encourage our youth to attend summer camp. Every year we bring a group of youth to Junior High camp, Intro camp, Junior camp, and Senior High camp. We also support campers by offering scholarship for the registration fee. Scholarship Forms are due April 1. They may be found on the bulletin board by the kitchen. You may also contact Pastor Kathy. 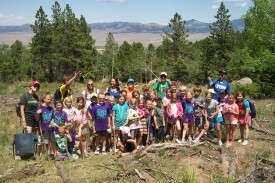 Rainbow Trail Lutheran Camp is an ELCA Summer Christian Camp and Year-Round Retreat Center located in the Sangre de Cristo Mountains of Southern Colorado. 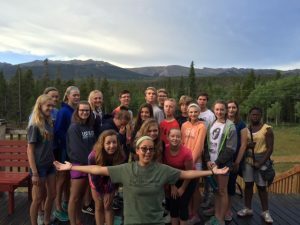 Sky Ranch Lutheran Camp is conveniently located 55 miles west of Fort Collins, CO, just north of Rocky Mountain National Park.